Negative Money Beliefs Can Hamper Your Ability to Prosper — More Than Your Money Inc.
We all have deep seated beliefs about money instilled in us since we were around seven years old. Our relationship with money began in childhood when we observed our parents dealing with financial issues. You may not be aware of your money beliefs or the associated subconscious emotional responses that can impact your financial decisions. An unhealthy view of money can impact your ability to achieve financial success. However, if you acknowledge and understand your money beliefs you will have more control and greater ability to make decisions that will lead to financial prosperity. We often place too much value in the power of money, it is just a tool to exchange value, it is neither virtuous or evil. Generally, money reflects our own personal values – wealth simply intensifies those values. If we are caring and generous we will probably use wealth to benefit others, and if we are self-centered or mean spirited we may use money for unscrupulous purposes. 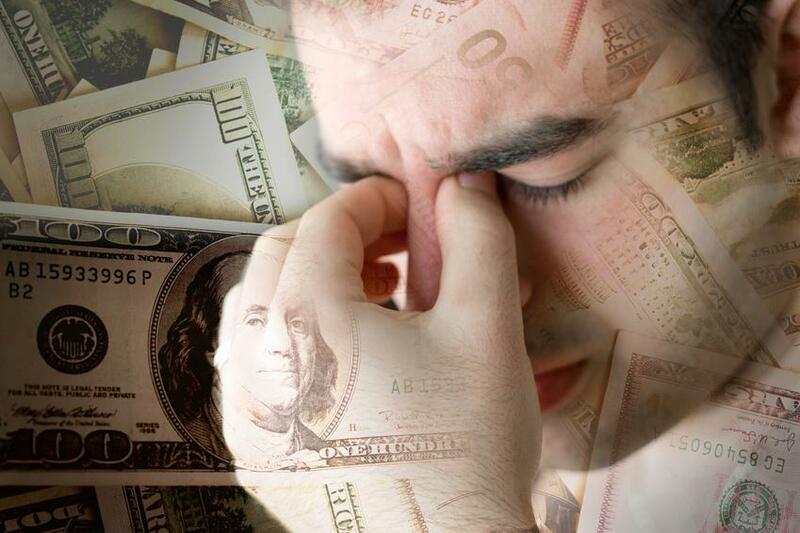 Our view of money may trigger emotions of fear, greed, guilt, stress, satisfaction and jubilation. It’s important to recognize your money beliefs to control money rather than letting money control you. If you think that money is bad, evil or corrupt you may be sabotaging your ability to get ahead. This can result in a failure to ask for a raise or promotion, hesitation to change careers or hesitation to pursue a graduate degree to earn more money. Additionally, you may overspend if you feel guilty about having a lot of money. The key is recognizing this tendency and focusing on the good you can bring to the world if you had more wealth. Money can result in the manifestation of your values. Scarcity, a feeling that there is never enough or that you are going to run out, is another money belief that can hold you back. This may be prevalent if you were raised in poverty or your family struggled to make ends meet. The desire to put funds away for an emergency or accumulate a retirement portfolio is commendable. However, the need for excessive saving, constant worry about losing money or running out of money can be detrimental to your financial security and happiness. This may cause you to work too hard, invest too conservatively and hoard your money. Happiness is about balance, you need a balance between spending and saving and between work and leisure. Another harmful money belief is that your prosperity comes at the expense of others, when in reality, hard work, creativity, innovation and collaboration helps everyone prosper. Your prosperity will trickle down to financially benefit others. Finally, avoid the belief that the world, your employer or your family is to blame for your financial situation. Get out of the victim mentality and take responsibility for your prosperity. Financial success is usually the result of hard work, determination and a positive attitude.